← Get Creative, Get Active This Summer with South Moon Studio! 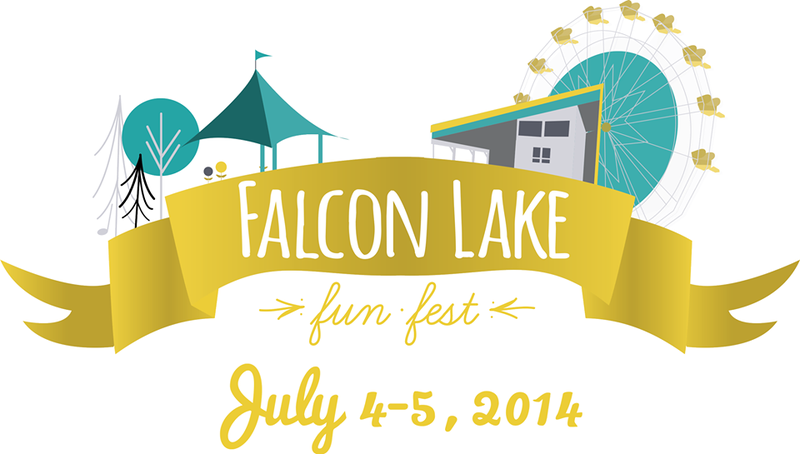 On July 4 and 5, celebrate summer, lake living, and outdoor festival season at the Falcon Lake Fun Fest! The name pretty much sums it all up. The Falcon Lake Fun Fest is a two-day festival that is jam packed with fun activities and entertainment, including Wonder Shows carnival rides, beer gardens, live music, street vendors, and a dazzling fireworks show on the beach. Here is a schedule of the festival so you can plan your weekend of fun in Falcon Lake on July 4 and 5. • The fun all begins on Friday, July 4 at 5:00 pm as the Wonder Shows carnival rides and beer gardens kick off the festival! • Then at 5:30 pm, there is a barbecue dinner and pony rides for the kids! • At 7:30 pm, there is live music from Dagan Haddad. • Start off your Saturday with a Falcon Beach School fundraiser pancake breakfast at 8:00 am. • At 11:00 am the Wonder Shows Carnival rides and the beer gardens will be running again! • At noon there will be a barbecue lunch and at 5:30 pm there will be a barbecue dinner. • At 1:00 pm there will be more fun for the kids with karaoke and pony rides! • There will be live music from Jason Petric at 3:30 pm and then there will be a DJ and more live bands starting at 7:30 pm! 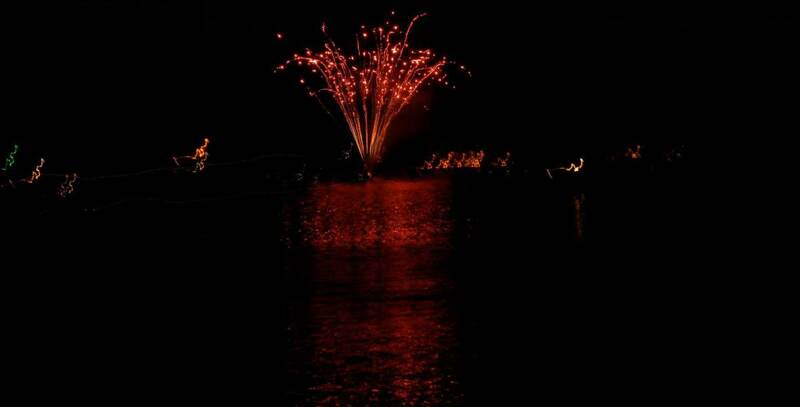 • At 10:30 pm there will be a spectacular fireworks display on the beach – Be sure not to miss it! • Another Falcon beach School pancake breakfast at 8:00 am! This entry was tagged Beer Gardens, Carnival, experience the whiteshell, Falcon Lake, Falcon Lake Fun Fest, Festival, Fireworks, Karaoke, lake, Lake Life, Live Music, Panacake Breakfast, Pony Rides, Rides, whiteshell provincial park, Wonder Shows. Bookmark the permalink.